Today’s home builders face a challenging task: Meet the intensifying demand for new homes, despite mounting financial and legal pressures. It’s a sticky dilemma, and some of the industry’s top innovators are already piloting new business strategies and building methods in their attempt to reconcile home buyer needs with market realities. Such innovation always comes with risk, however, especially as construction projects become more complex—and nearly eight in 10 construction and engineering companies admit their project risks are mounting. At the same time, profit margins keep getting slimmer as soaring land, material and regulatory costs continue to drive up the price tag on a new build. In such a climate, where profit margins are especially tight, “effectively managing risk can sometimes make the difference between making a profit or not, and in some cases, the survival of the business,” says Jeff Cavignac, president and principal of Cavignac & Associates and Construction Business Owner contributor . Yet many builders aren’t paying enough attention to how their companies manage legal risks. Some even continue to make the mistake of sacrificing risk management in an effort to cut costs; more than 40 percent of construction firms tend to prioritize their immediate financial goals over long-term organizational resilience. With so much at stake, home builders can no longer afford to ignore the need for risk management—nor can construction executives continue relegating this task to their legal team without direct oversight. To build business resilience in the midst of uncertainty, builders need to deepen their understanding of how their legal team approaches risk management within the organization. Here’s what home builders need to know about risk management so they can ask the right questions and make sure their team is properly managing risks. Workplace injuries, inclement weather, stolen equipment—construction sites face innumerable risks on a daily basis. Risk management is all about identifying risks from all areas of the organization and developing strategies to minimize their potential impact. Its primary function is “to protect the assets and financial viability of the company, and secondarily to lower the total cost of risk,” Cavignac says. 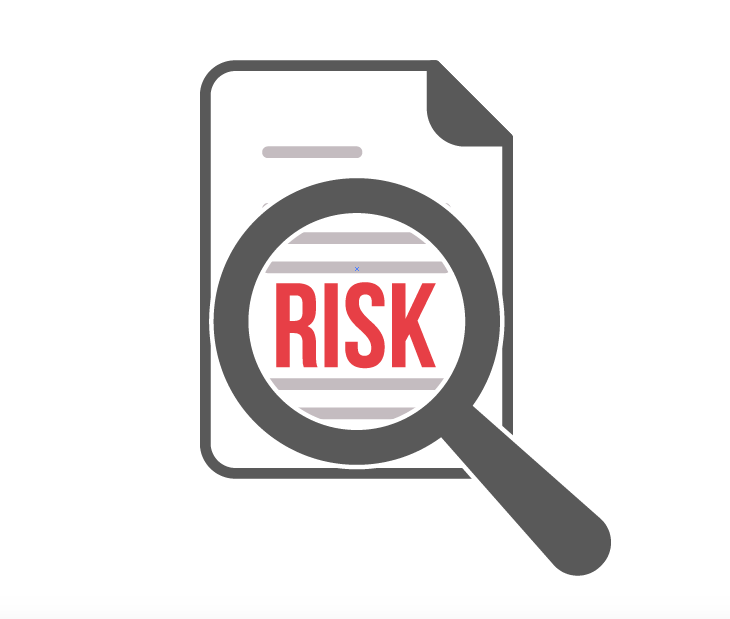 The ability to accurately identify risks and evaluate their potential cost to the organization is the cornerstone of a successful risk management program. While it’s impossible to anticipate all of them, your legal team’s job is to pinpoint the most essential risks so they can be dealt with. It’s also important to understand that your organization’s risk profile is a moving target, with constant changes that require continual updating and reassessment. Take legal and regulatory compliance, for example—an area of risk management that’s constantly in flux. Failure to comply with state construction statutes, city building codes and builder home warranty requirements can have dire consequences for builders. Managing this ever-shifting landscape requires constant monitoring. Who is responsible for identifying risks within your company? If each manager is responsible for their own sphere or operations, how do you ensure your executive team has a clear view of risks across the organization? If a single individual oversees risk management for the entire organization, how do you ensure stakeholders from every part of the company are involved so risks aren’t getting overlooked? What system or framework does your company use to analyze risks? Do you have a process in place for continually identifying new risks and reassessing known ones? Once you know what your risks are, you can decide what to do about them. It’s important to keep in mind that in the home building industry, risks cannot be eliminated or entirely avoided—they can only be transferred, mitigated or accepted. Which you choose should depend on the type of risk and its potential impact on your company. Consider, for example, state statutes requiring home builders to guarantee their work against structural defects. 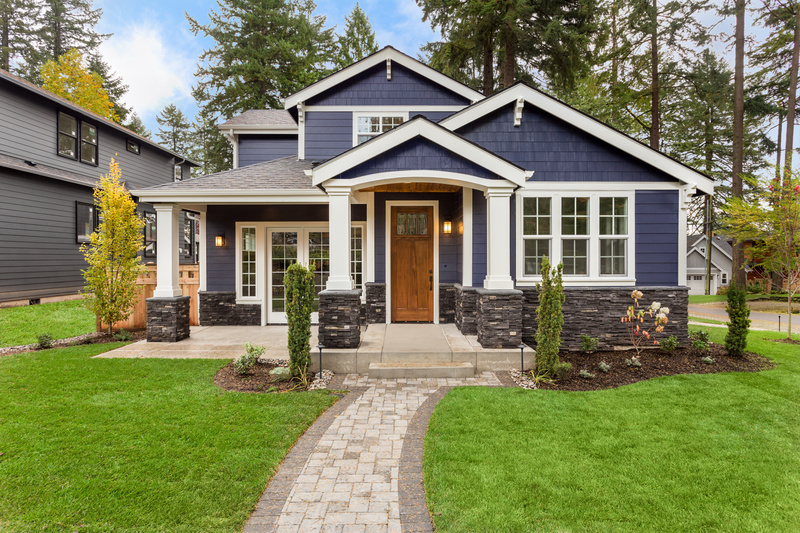 Each home you build carries the potential for hidden defects that could cost you down the road, and your liability can last for up to a decade. At minimum, each defect will cost you in the time and materials needed to correct the problem. There’s also a possibility the homeowner will attempt to claim further damages in court (or in the court of public opinion), opening the door to further financial devastation as well as a potentially catastrophic blow to your reputation. So how can builders manage this risk? Some choose to simply accept the risk and administer their own structural home warranty, thinking they’re saving money. But often they aren’t; they simply haven’t performed an adequate risk assessment, and their decision usually ends up costing more in the long term. For a large builder operating in multiple states, a self-administered warranty program can cost more than $1,000,000. A growing number of builders are opting instead to transfer the risk to a home builder warranty provider. By transferring warranty risks to a third party, builders can avoid the worst possible outcomes while reducing the risk to a predictable, manageable budget line. In our experience, companies that have conducted a comprehensive risk analysis ultimately determine outsourcing their new-home builders warranty is a better way to protect their bottom line. How does your company determine its risk tolerance threshold? How is this threshold communicated across the organization? How do you know when the risk tolerance level has been exceeded? How familiar is your legal team with leading risk management strategies and practices? How do they determine how to respond to each risk—avoid, accept, mitigate or transfer? A third-party builder’s warranty on new homes is just one of the many strategies your legal team will need to consider as it navigates the construction industry’s risk landscape. Because they’re making decisions that could prove critical to your organization’s survival, it’s important to provide clear leadership and guidance on how to identify, analyze and protect against the uncertainties today’s builders face.